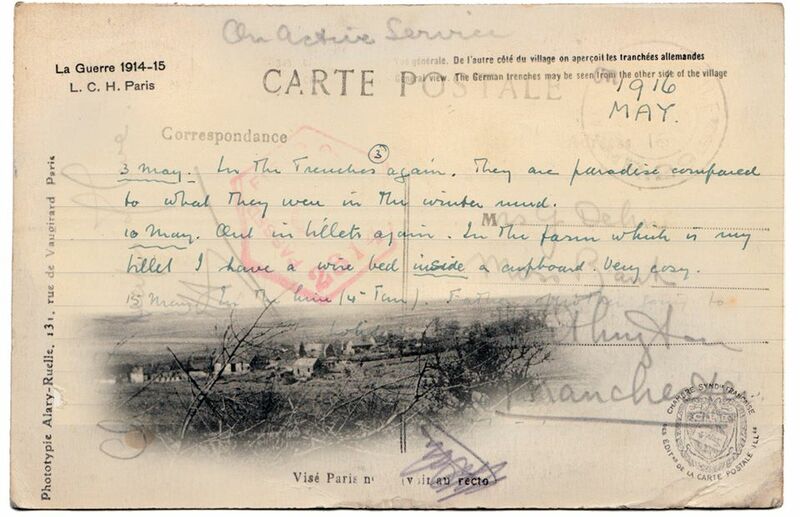 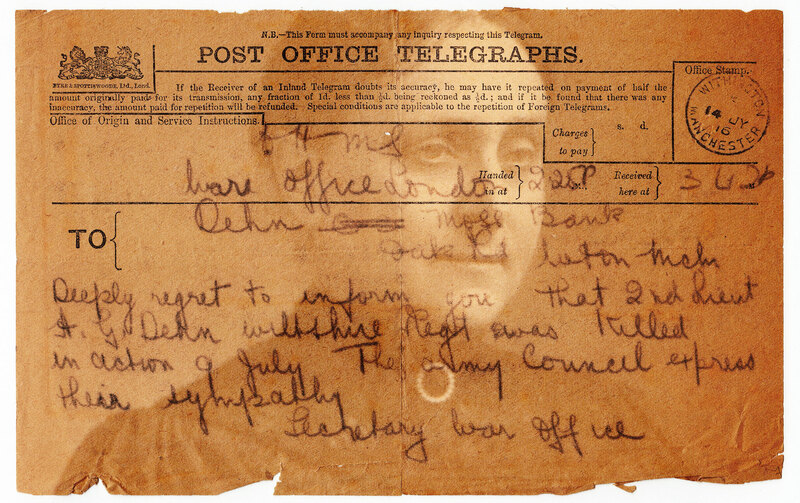 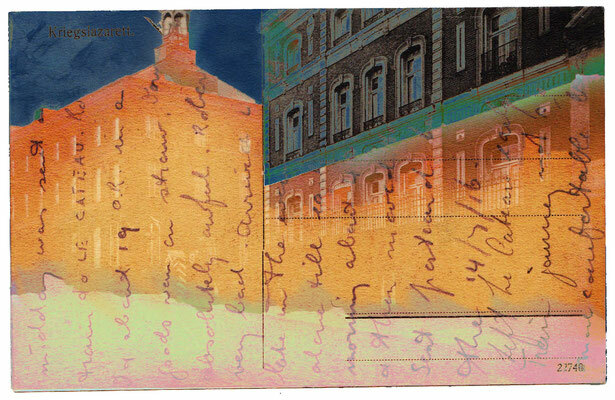 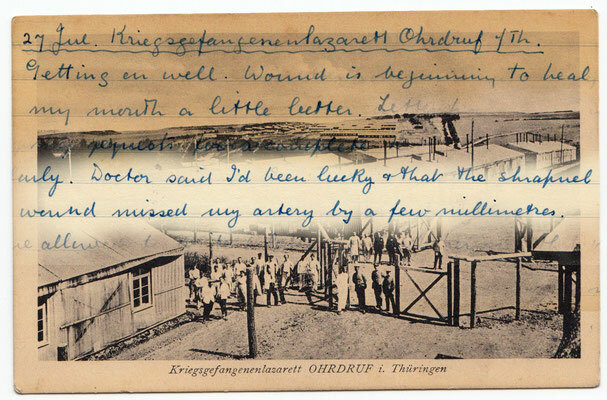 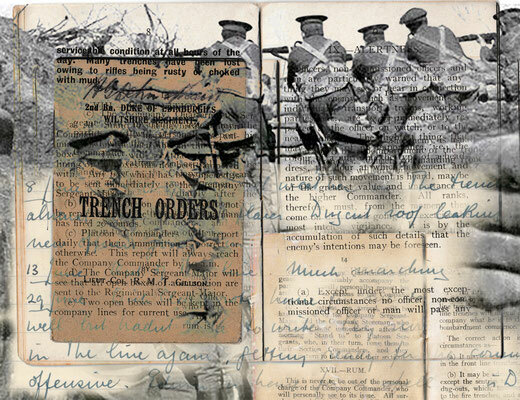 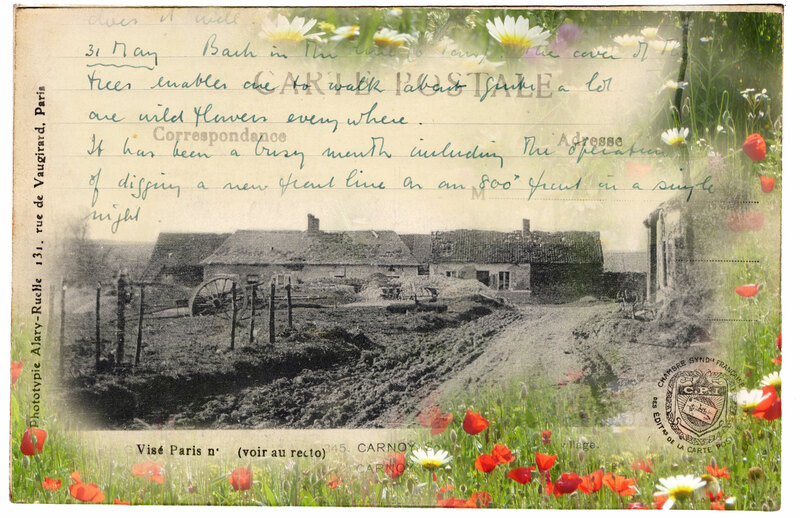 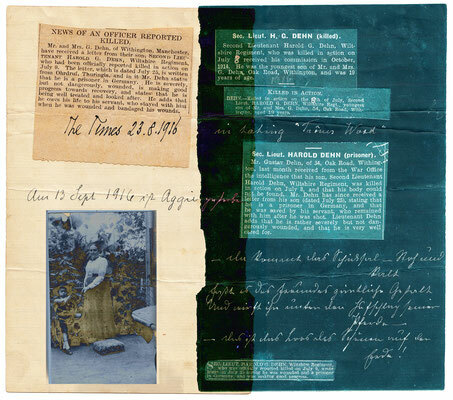 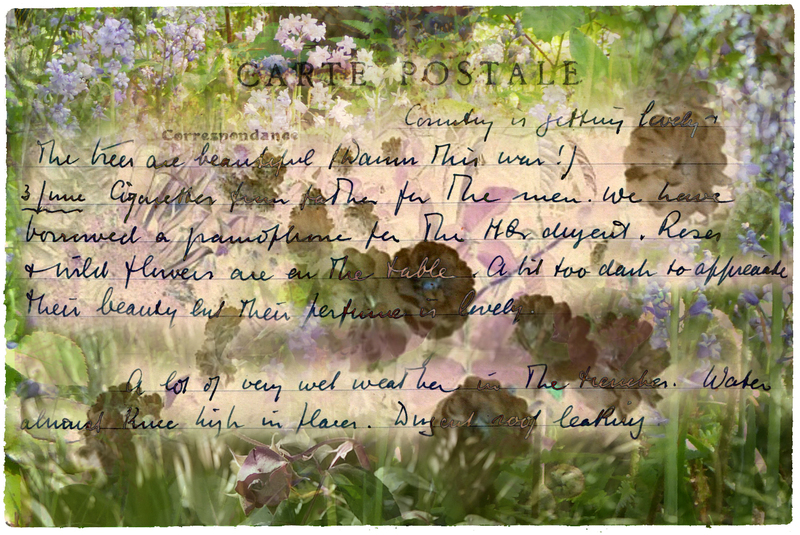 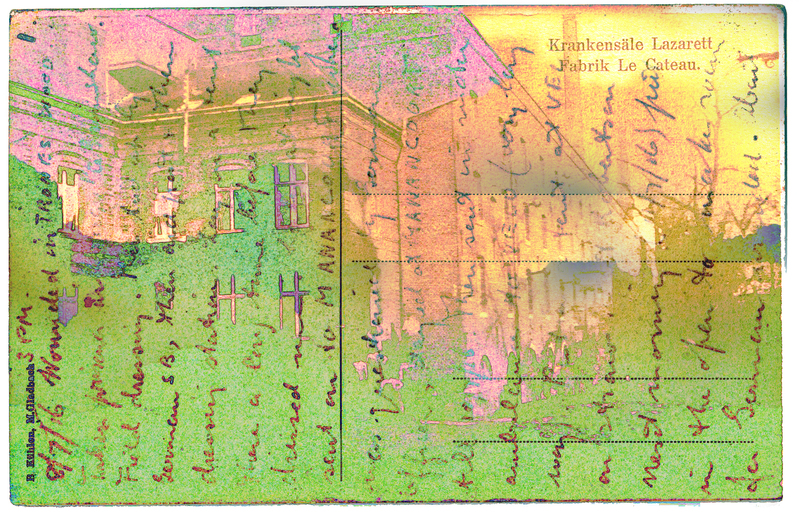 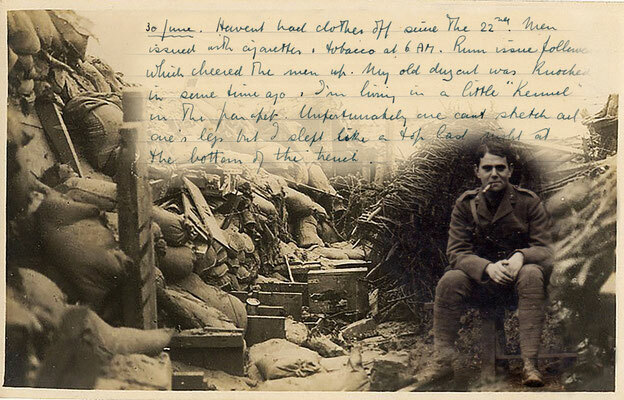 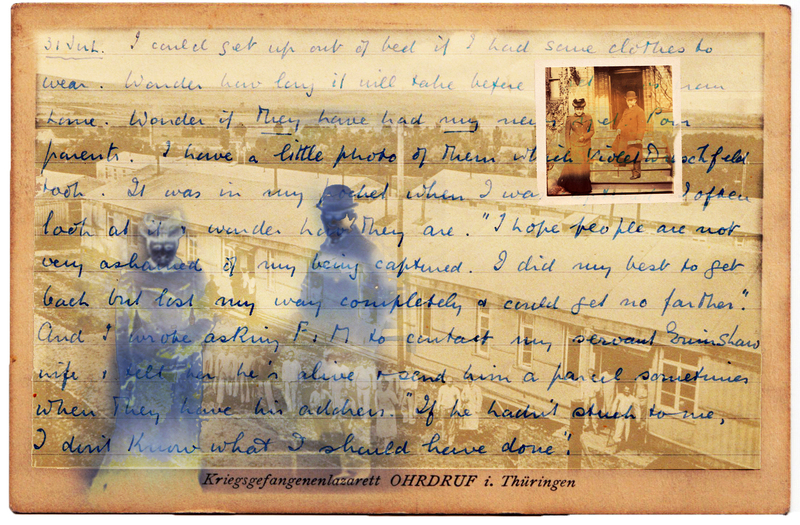 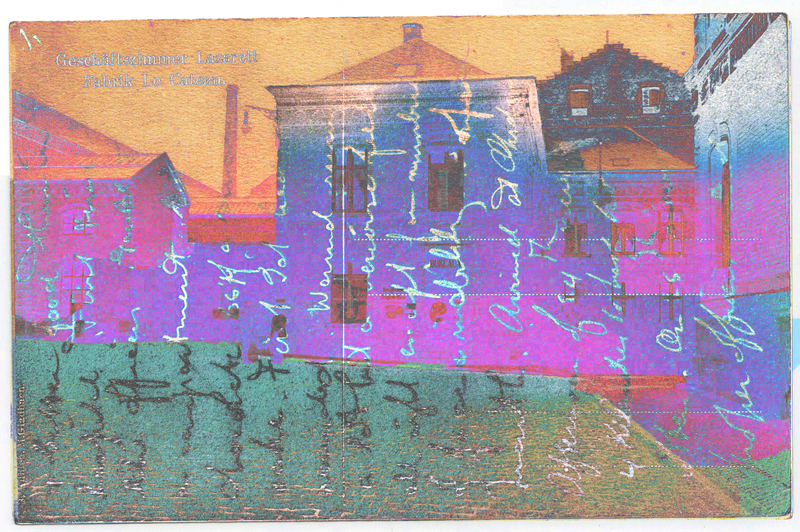 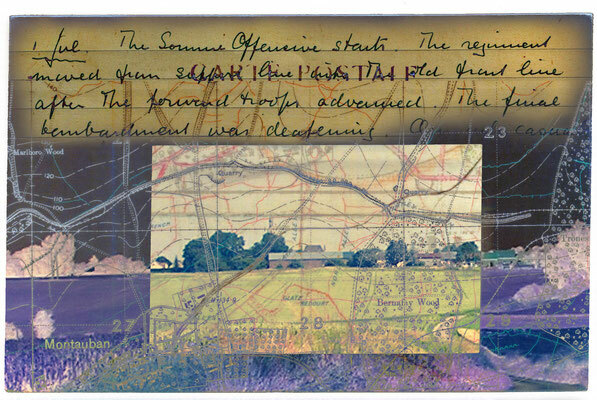 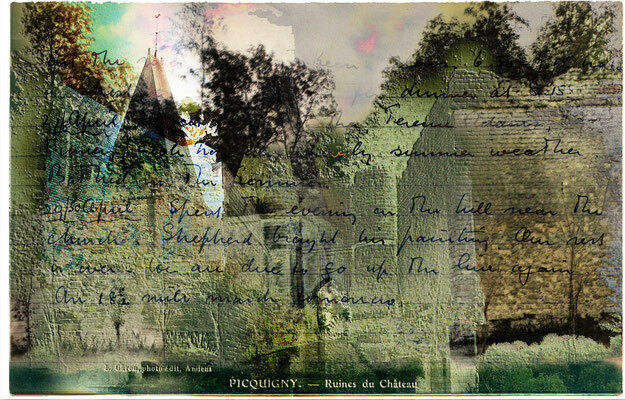 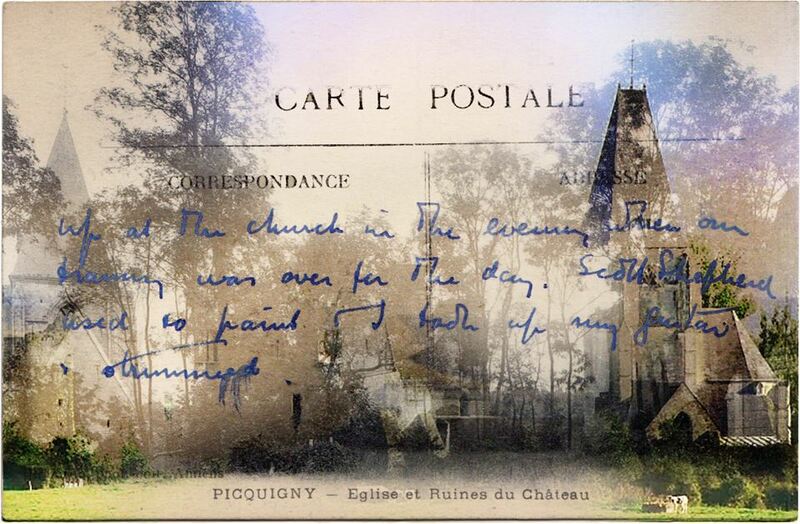 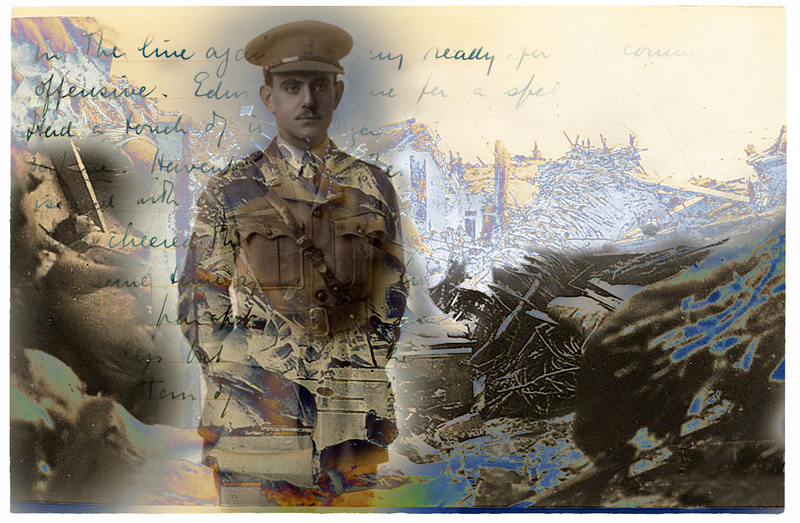 A series of images commemorating my grandfather's diaries and letters one hundred years ago. I found them in my grandmother's suitcase after my mother's death and my father told me the stories. 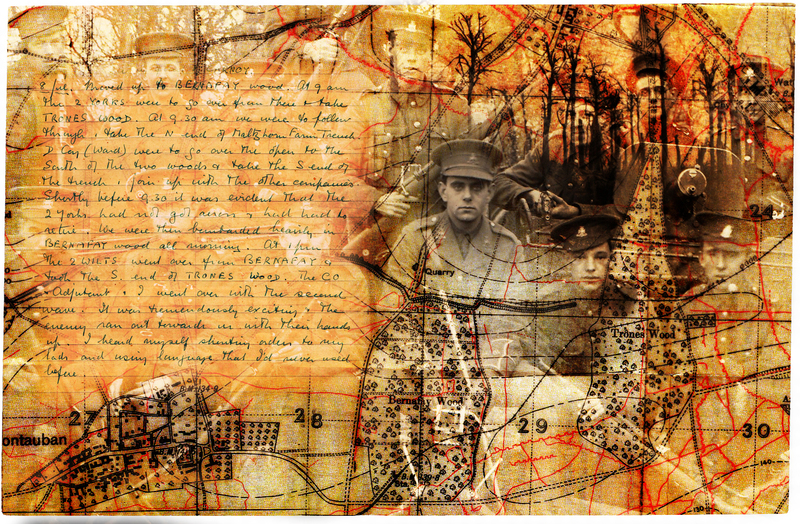 JAC is a network of artists and poets who exhibit and collaborate worldwide.